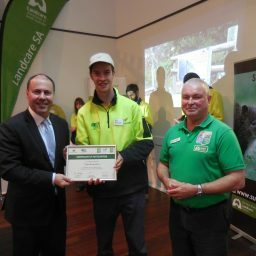 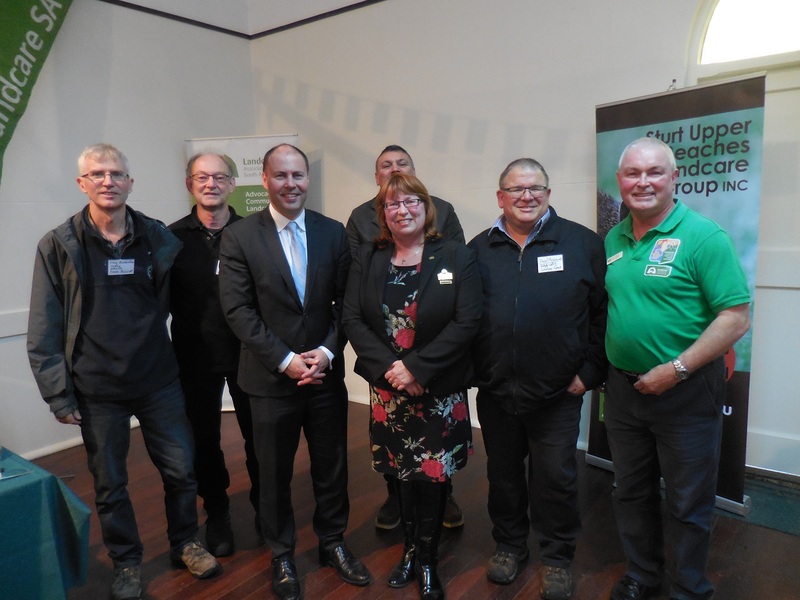 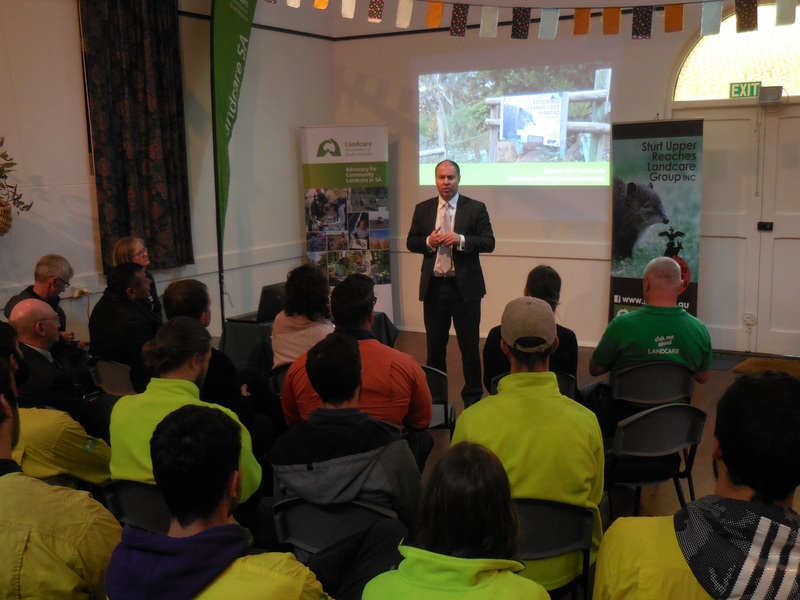 The Landcare Association of SA was very pleased to have the Hon Josh Frydenberg MP, Minister for Environment and Water, attend the Adelaide Hills Green Army Team Graduation Ceremony today at the Upper Sturt Soldiers Memorial Hall. 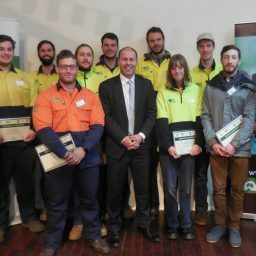 A crowd of 40 people attended the event where Minister Frydenberg congratulated the team members and presented them with their graduation certificates. 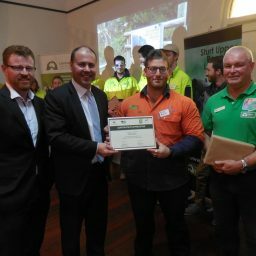 The Minister also presented a special certificate of appreciation to Philip Bagnato, Team Supervisor, for his outstanding leadership, dedication and contribution to the project. 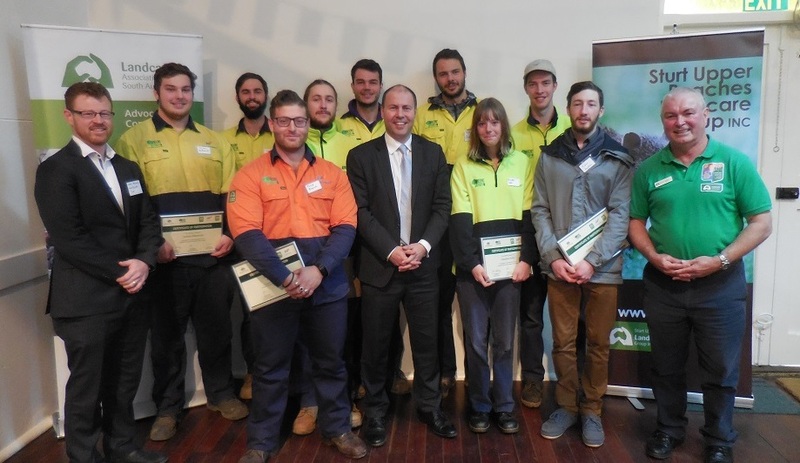 The ceremony, which began with a Welcome to Country by Meraldi-Peramangk descendent and traditional owner Michael Hunter Coughlan, was a great success and a terrific way to recognise the exceptional achievements of the team members over the last six months. 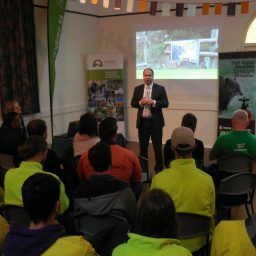 Each team member gave a short but very heart felt speech on their experiences through the project, especially their personal growth and development and the hands on contribution they made to improving the biodiversity of the area, which is a hot-spot for the nationally endangered Southern Brown Bandicoot. 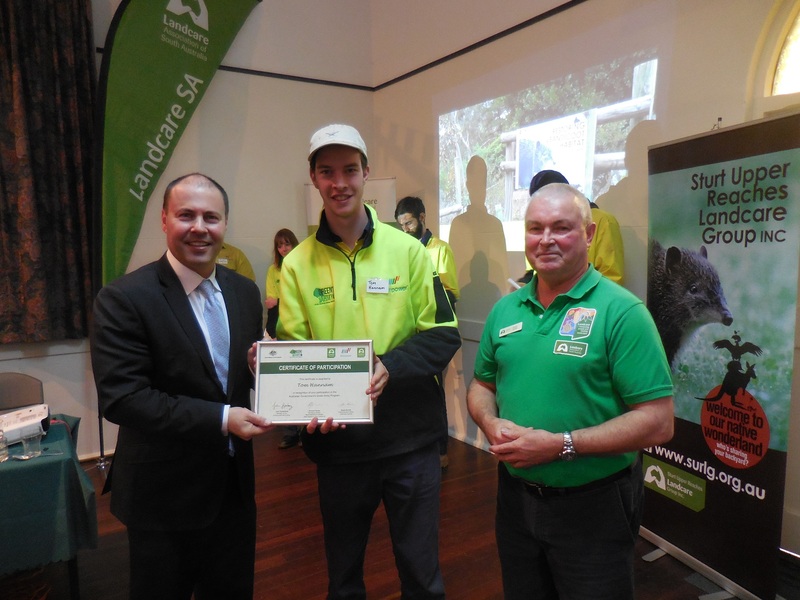 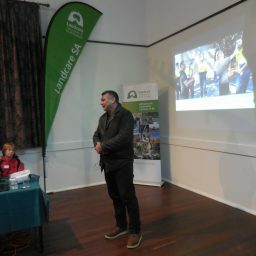 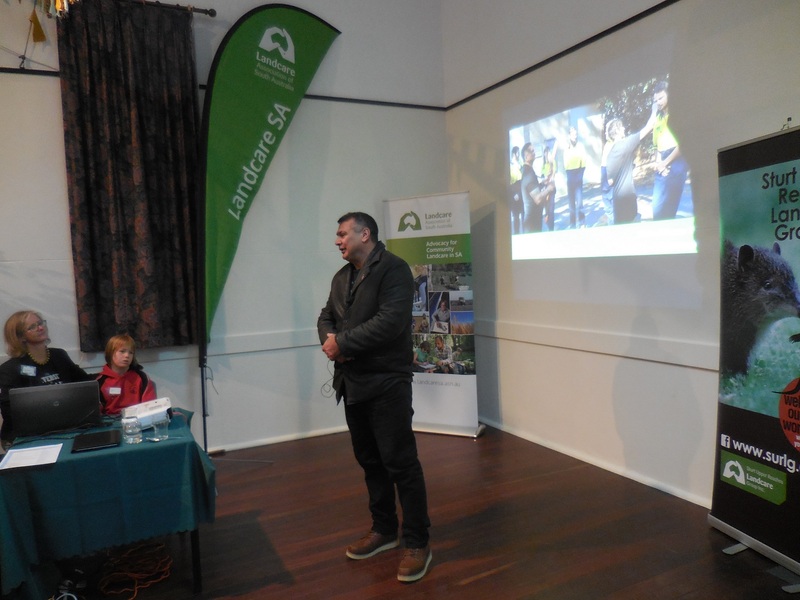 Gerry Butler, Chair of the Landcare Association of SA, said that the graduation ceremony was a fitting way to end the Green Army Project, which was the last of five projects that the Association has hosted since 2015. 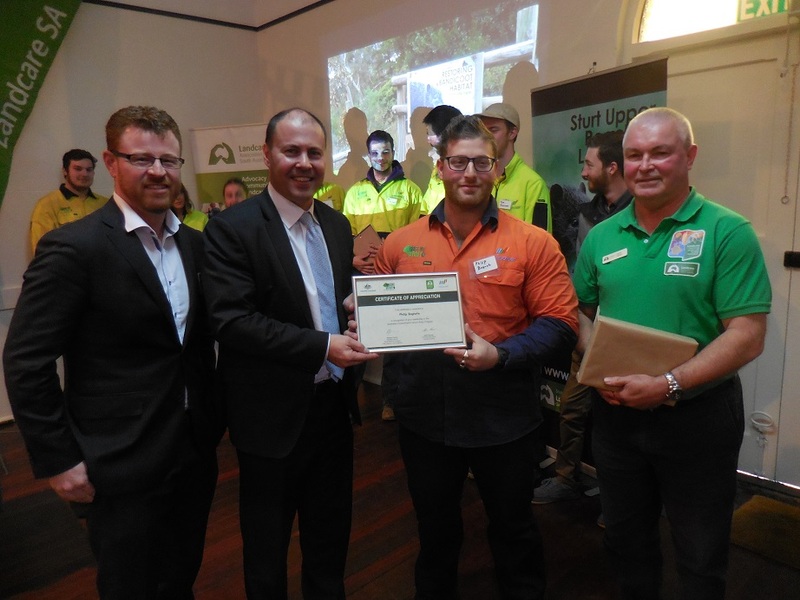 “The Green Army projects have provided excellent learning and employment benefits for the participants and have also been of great benefit to the landholders and Landcare Groups involved through the significant on-ground outcomes achieved”, Gerry said. 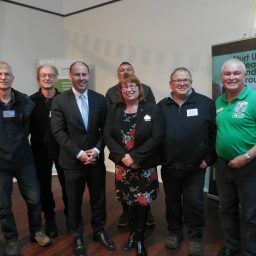 The Adelaide Hills Green Army Project was partnership between the Landcare Association of SA, Sturt Upper Reaches Landcare Group, Aldgate Valley Landcare Group, Woodcutters Road Environment Protection Association, Adelaide Hills Council, Adelaide and Mount Lofty Ranges Natural Resources Management Board, Department of Environment and Water, The University of Adelaide, and Manpower Australia.